Our Company – Delta Picture Frame Co. Since opening our doors for the first time in 1973, Delta Picture Frame Company has worked continuously to provide the picture framing industry with quality moulding as a manufacturer, importer & distributor. As we celebrate 45 years of successful business, we realize that the industry has changed and we are constantly adapting to fulfill our customers’ needs. One thing that has not changed is our most basic and important business philosophy which is instilled in every member of the Delta Team; have what our customers need and treat them right. Some of our most loyal customers have been doing business with us since our inception and we believe this is because we care about each and every one of them (whether they are buying a stick or a container). Our management team is always available to assist you and is glad to be able to offer a tremendous amount of knowledge and experience to our customers. We service North America, Central America, South America and all the Caribbean Islands. 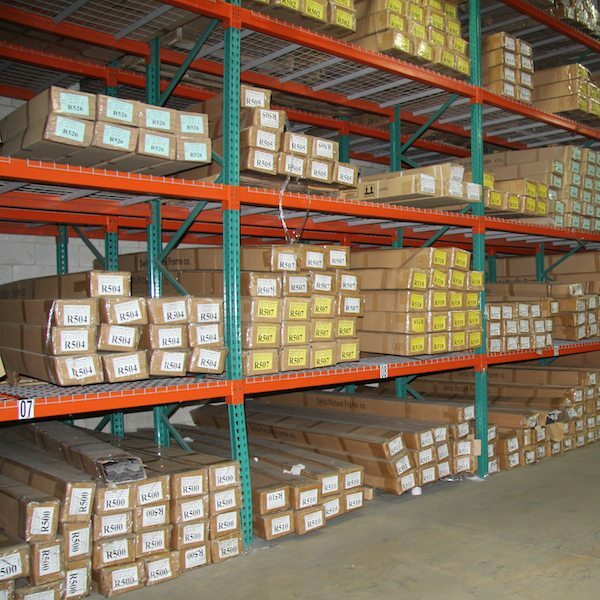 Our moulding selection consists of wood as well as polystyrene moulding. Both materials have their benefits depending on the type of framing you are doing. Back in the 1990’s, as polystyrene picture frame moulding was first being developed, Delta Picture Frame Company saw enormous potential and became the first company to distribute polystyrene moulding in the USA. 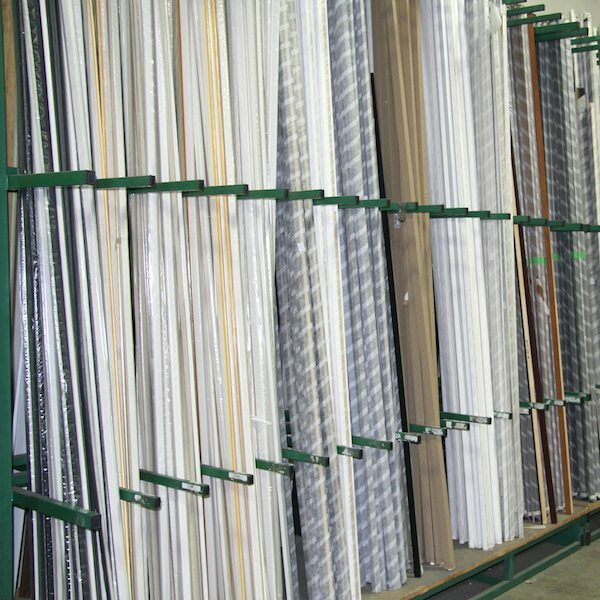 Today, we continue to be the largest distributor of polystyrene moulding offering a plethora of profiles and finishes. A large portion of our business is catering to the OEM / contract / wholesale framers. We have an OEM Product Line featuring a vast selection of profiles and finishes which will impress your customers. We offer very attractive pricing and stock large volumes of inventory for these items to make sure you have what you need when you need it. We are also able to develop custom moulding for those projects of yours that require a very specific size and appearance. Our roots in manufacturing give us the ability to work closely with our factories to ensure that the best possible production processes are being used to provide you with a quality product on a consistent basis. Stringent quality control protocols are in place to reduce the likelihood of our customers receiving any moulding that could be considered unsatisfactory. For more information about us, we strongly encourage you to give us a call. We are looking forward to learning more about your business and what we can do to help you strive.